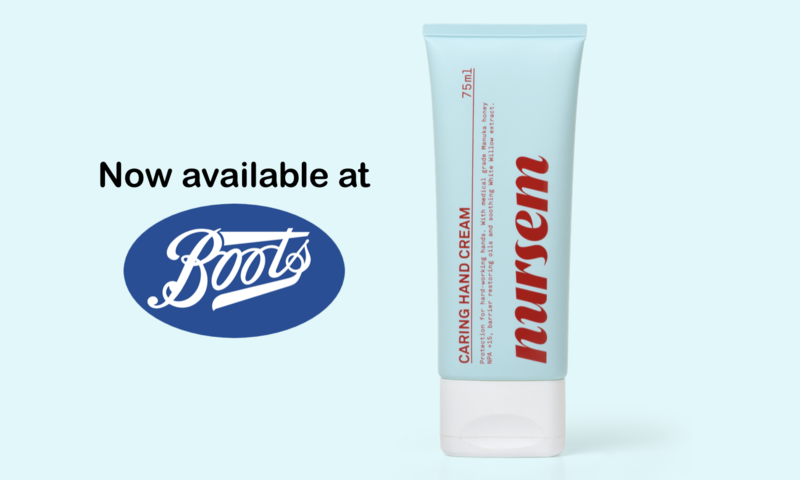 We’re proud to announce that Nursem is now available in the top 200 Boots stores. 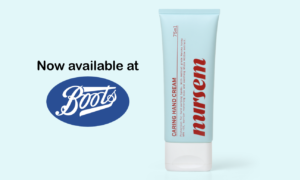 It is receiving 5* reviews from customers and we are already shipping free Nursem to over 250 different nurses’ locations as a direct result of the sales to date. 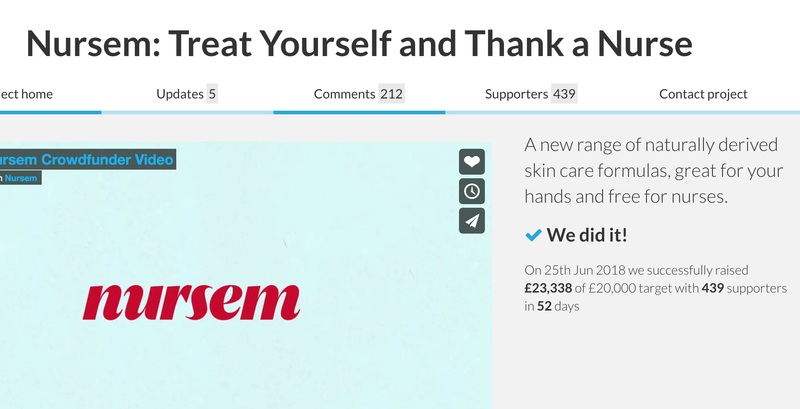 We’re excited to announce that Nursem successfully raised it’s target, so is now into production! 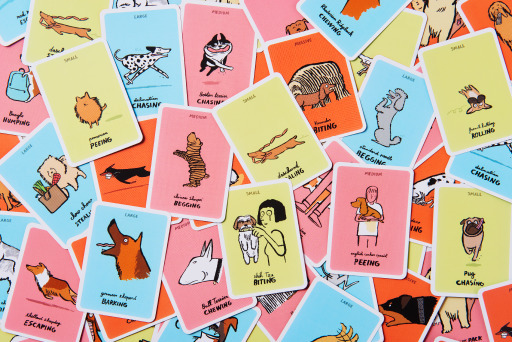 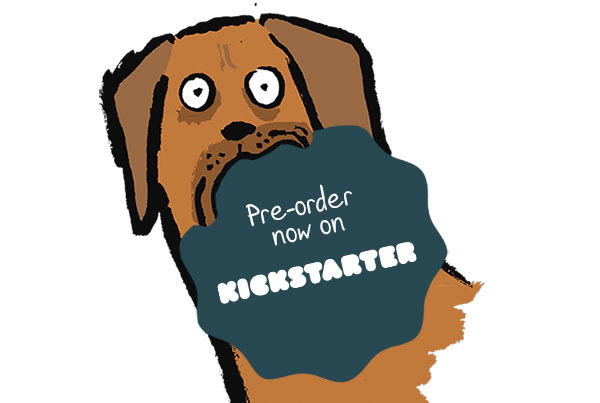 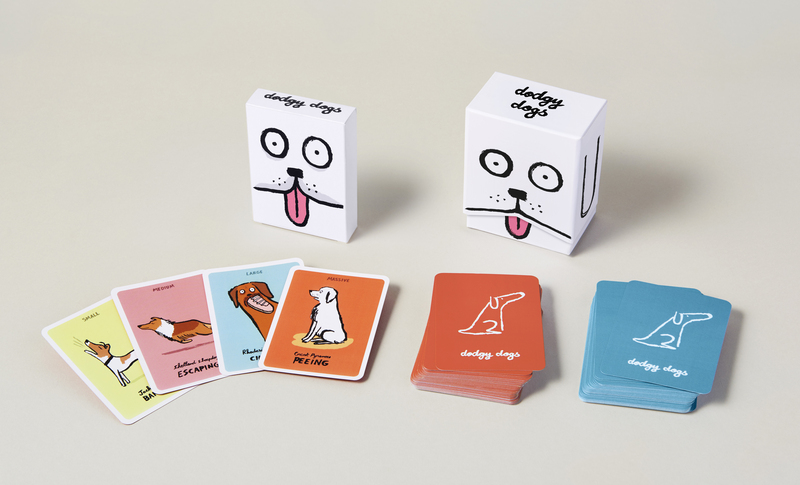 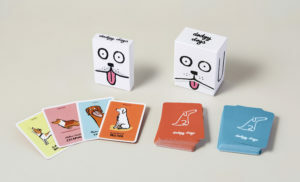 Yolky Games announced the launch of its new card game, Dodgy Dogs, created in Collaboration with world renowned Visual Artist Jean Jullien. 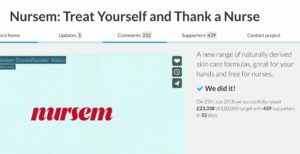 Nursem, the therapeutic skincare brand designed for and tested on nurses announces its promise to give back to nurses and launches with a crowdfunding campaign. 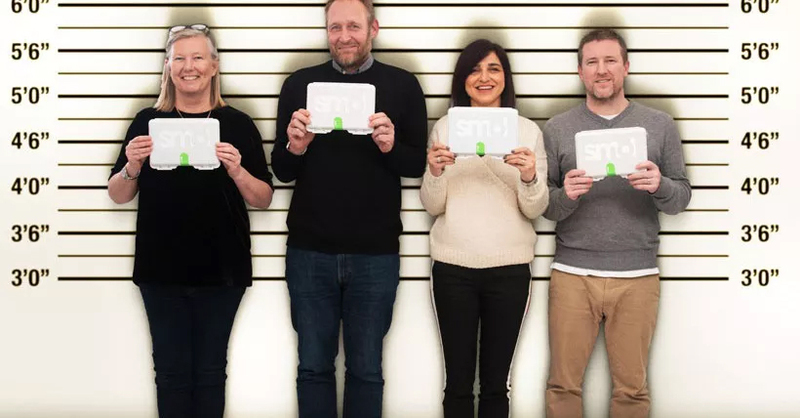 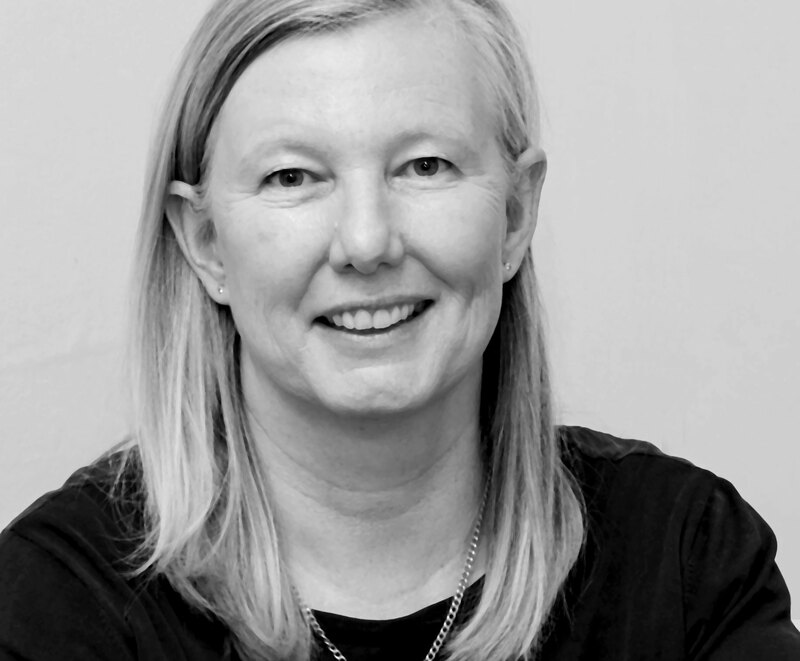 Two former Unilever marketers have joined forces with Broody to launch a new detergent brand that aims to disrupt the laundry market by selling direct to consumers through letterbox delivery. 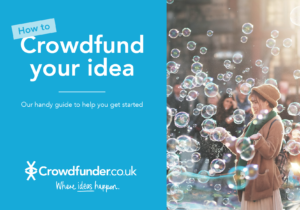 Campaign announce Broody’s largest deal to date with Crowdfunder, the UK’s largest rewards based crowdfunding platform. 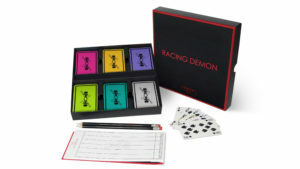 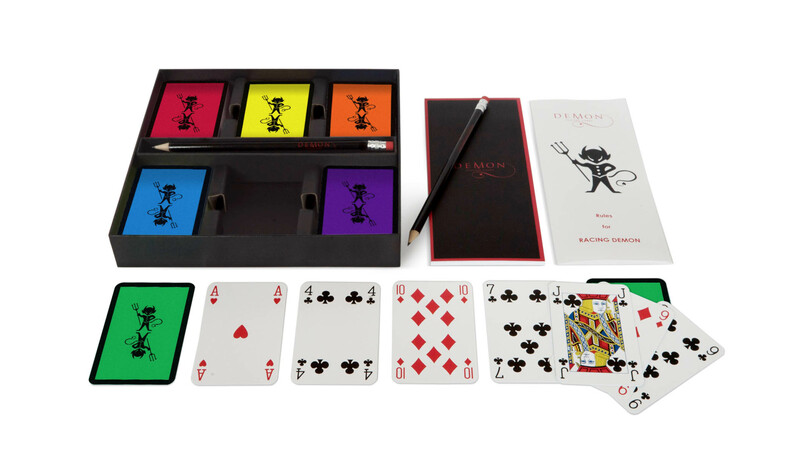 Broody has acquired Demon Playing Cards and started to market the game, getting distribution in The Conran Shop, ahead of new product launches in 2018.